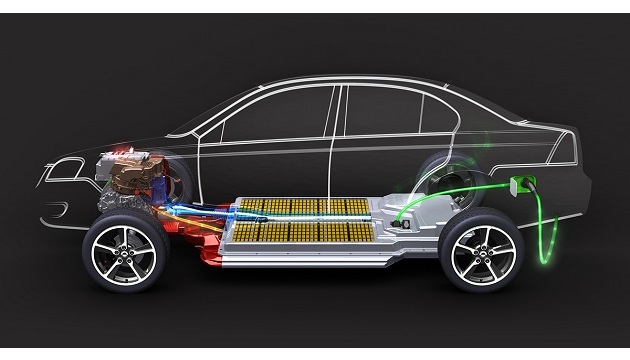 Over a dozen companies, ranging from auto component manufacturers to power and energy solutions providers, have rolled out plans to make lithium ion batteries locally, to cash in on the rush for green vehicles. 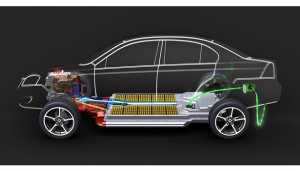 Though sales of electric vehicles have remained limited due to high costs and lack of charging infrastructure, industry insiders informed, the potential for battery makers is huge going ahead. The list includes Exide, Exicom, Amaron, Greenfuel Energy Solutions, Trontek, Coslight India, Napino Auto & Electronics, Amara Raja Batteries, BASF Catalysts, Trinity Energy Systems and Versatile Auto Components. The development has come close on the heels of the Prime Minister’s Office (PMO) directing that most of the incentives of the Rs 5,500 crore earmarked for the second phase of the FAME (Faster Adoption and Manufacturing of Hybrid and Electric Vehicles) India Scheme be used to encourage local manufacturing of lithium-ion batteries, which form the core of electric vehicles. “There has been a surge in interest (to manufacture batteries locally) given the government’s thrust on e-mobility. More than a dozen companies have started importing lithium-ion cells from countries such as China, Taiwan, Korea assembling batteries…The batteries being manufactured locally are costlier, but are superior in quality when compared with Chinese counterparts” said Sohinder Gill, director general, Society of Manufacturers of Electric Vehicles (SMEV). “Apart from supplying to original equipment manufacturers, there is a secondary market which has to be catered to,” concurred Gill.